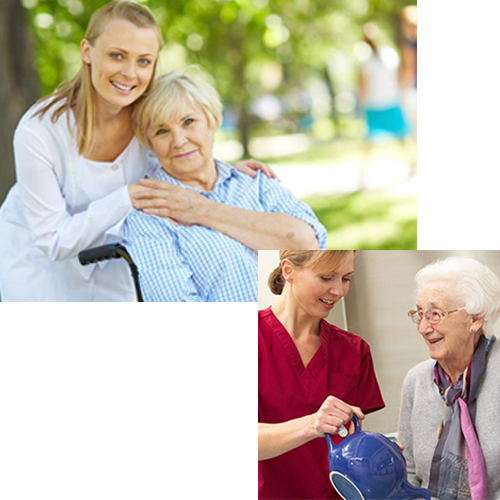 offering services such as; respite care, & live in and visiting carers. 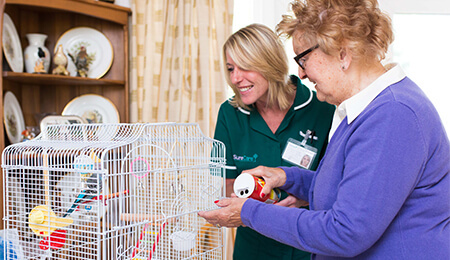 Our personalised care service gives the Service Users the independence to choose the type of care they receive in the comfort of their own homes and familiar surroundings. Assisting with personal care ,washing, bathing, showering. Help with dressing & grooming. Preparation of meals and drinks & snacks. Ensuring that the client has the appropriate dietary requirements met. Assisting with domestic tasks, including: hoovering, ironing, cleaning, washing. Keeping on top of your hygiene. 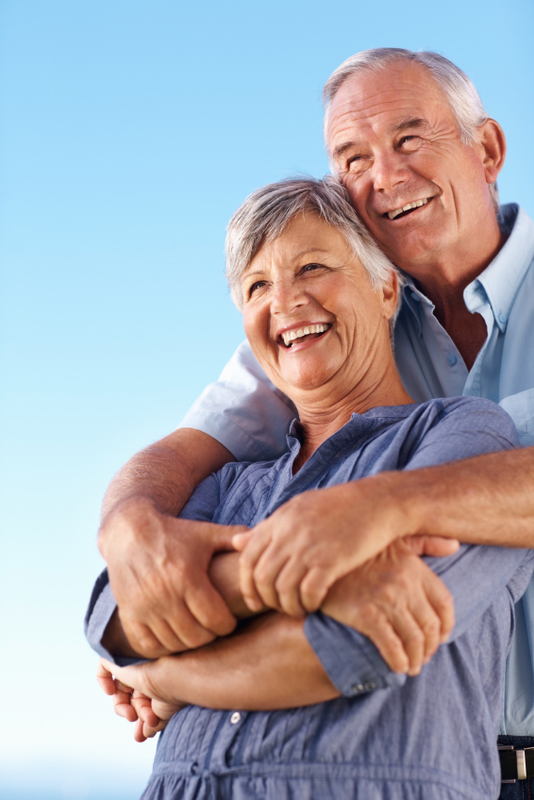 Extrahandcare Services is aware of the funding issues which can arise when considering social care support. 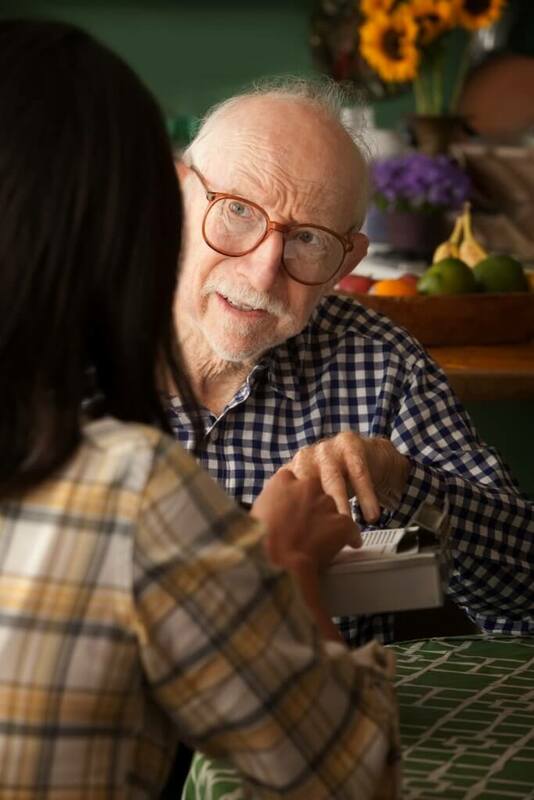 It is important that independent financial advice is obtained before any care packages or agreements are considered. 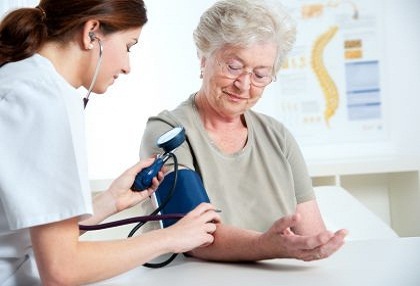 You may have worries about the costs involved in getting care and support at home, but if you have been assessed as needing care, financial assessment will be carried out to see how much you can afford to pay towards the cost of services, while still having enough money to live on. Your local authority should be your first information source and can signpost you to various organisations which can assist you, your family or a representative acting on your behalf. 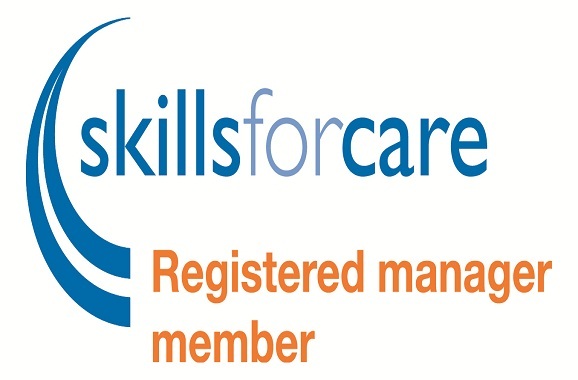 All social care support is means tested and the criteria is set annually by the Parliament, although the assessment of need is completed by your local authority. 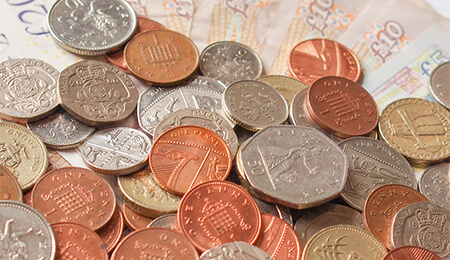 If you’re not entitled to financial assistance from the council, you’ll have to fund your own care. However, you can still seek advice from your local social services department about how best to meet your needs. 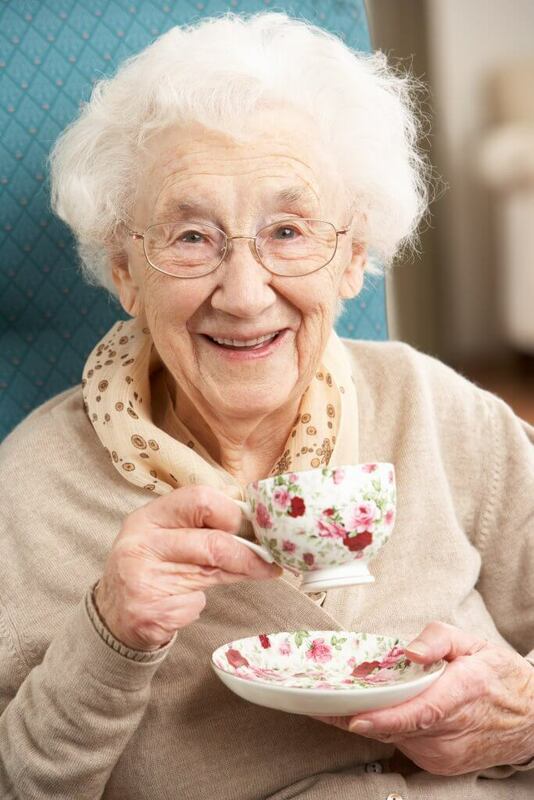 I was put in contact with Extrahand by my local social worker, after asking for help with respite break from taking care of my mother who is 100 years old and still in her own house.. Extrahand is fantastic. The staff they provide are so caring, I've never known carers like them. i did worry about leaving my mother with carers who I knew nothing about, but my mother accepted them very well and they looked after her as if she was their own mother. Would recommend this agency to anyone who is looking for elderly care. 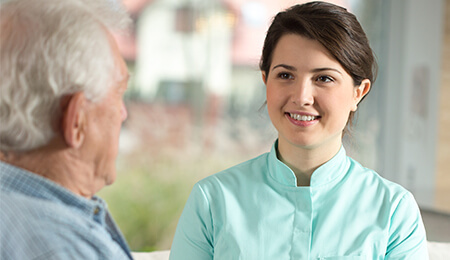 We’re expanding our comprehensive care services across the country. 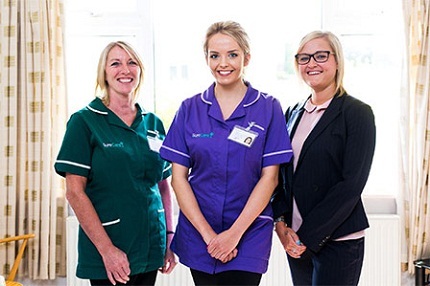 Find out how your home care business can become a part of the Extrahandcare services family. 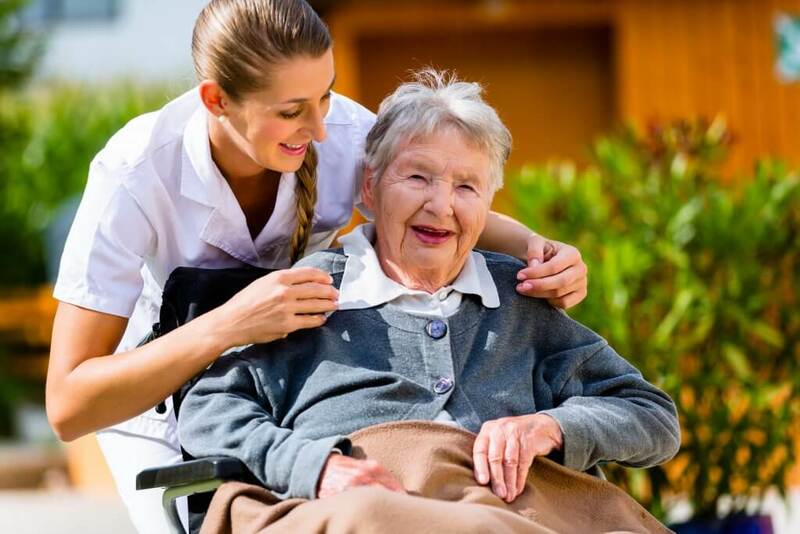 Government funding and the home care industry – what does it all mean?